Nowadays consumers have been doing much of their banking and e-commerce activity online. In the past few years, online banking services have migrated from desktops to mobile phones and tablets. It is observed that many banks are strong in transactional features but are weak on sales and services, while many have improved their transactional offerings such as peer to peer transaction and mobile bill payments but there is still room for improvement. 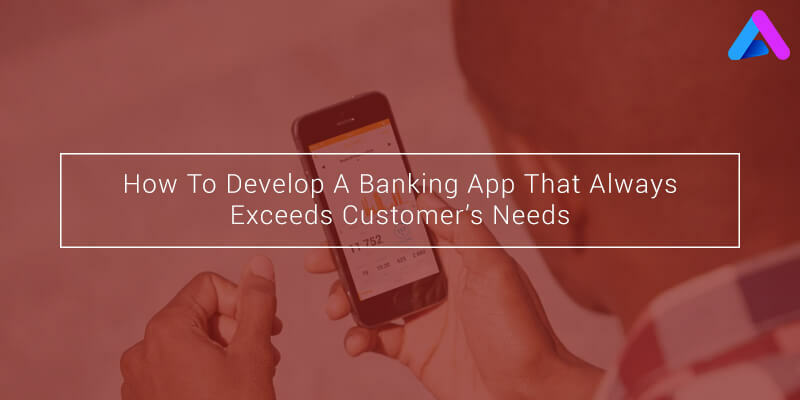 A mobile banking app should meet the customer’s basic needs and expectations and the interface should be easy so that customers can make hassle free transactions. Enabling real time money transfers has increased at many banks. Many banks are also enabling contactless mobile payment methods such as Apple Pay, Google wallet or providing their own integrated digital wallets. Banks need to move beyond click-to-dial, which can be frustrating and time-consuming for users who are trying to troubleshoot account issues. The bank should allow its app users to specify the nature of their call and receive a direct line to a specialized operator. A mobile banking app should be available on all mobile platforms so that the users who are using smartphones of different operating systems can make use of it. The apps should also be designed for new technologies such as wearables. Good banking apps offer a range of alerts and assist customers to find information on a specific task. Top banking apps should have a very easy and simple login/Signup process and they should also reassure their customers on security and privacy remains intact. Every customer wants to access his/her account easily and manage finances with a single touch. Apps should offer additional services such as transaction history, financial tips and advice. Banking apps should offer the users both online and offline access. Incase the customer is not in network area then also he/she should access the application and once he/she back to the network the data is synced again. With the focus shifting towards mobile app development, financial institutions are facing tough competition not just from the existing ones but also from new digital banks and financial technologies. So the question arises how to attract a customer to your mobile app? The key is to offer the customer the best consumer experience by providing a helpful and convenient banking app. AppInventiv already has an amazing record of application development for finance and banking vertical. 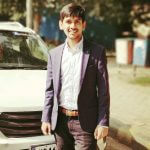 And it has delivered a number of top-notch mobile app projects to its premium clients to help their businesses gain visibility and traction. We have helped clients across the world with a substantial market share in finance and banking segment. Want to build a banking app? Why don’t you contact us?